You have probably heard of Valentine Day, since this holiday is celebrated around the world. This holiday falls on the fourteenth of February each year. 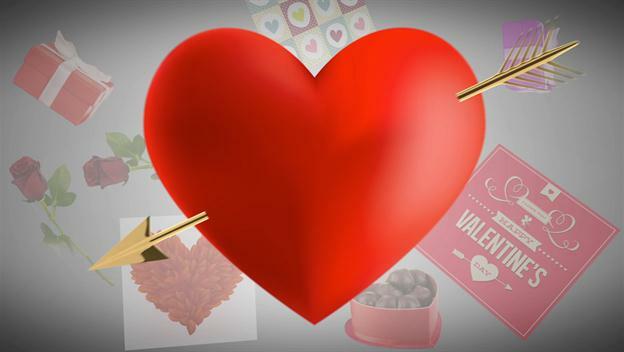 This is a holiday where you do something nice for your significant other. There are a few popular ideas on how to do this. You may have decided that you would like to get your partner some candy. During this time of the year, candy comes in heart shaped boxes. People give chocolate on this holiday because it is considered an aphrodisiac. There are other items you may want to give such as a card, flowers, or a stuffed animal.